The return thank you ecard for those you conveyed you their heartfelt Christmas and New Year Wishes to you and your family. A small return gift or a simple thank you card would be the best way to express your heartfelt and sincere thanks for the ones who made your day the bright and joyful one. 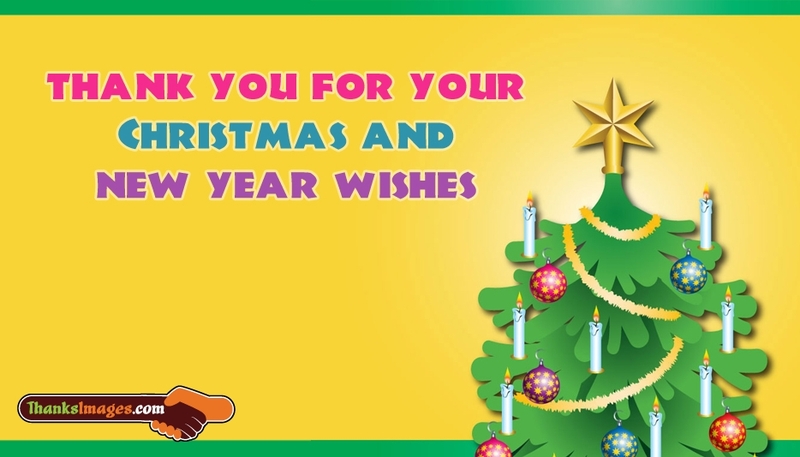 Download and share this Thank You ecard to wish all your friends, family members or beloved ones to thank them for their lovable Christmas and New Year Wishes through facebook, twitter, whatsapp or anyother social networking websites.